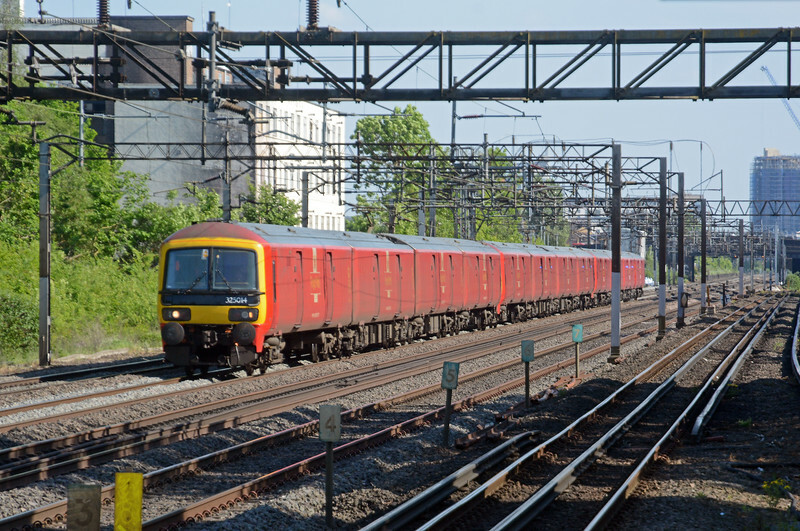 Not something I'm likely to see in South Wales, unless the Royal Mail starts sending 325s down the line to Cardiff once electrification is complete. I won't hold my breath. This is the 1S96 from PRDC to Shieldmuir south of Glasgow.